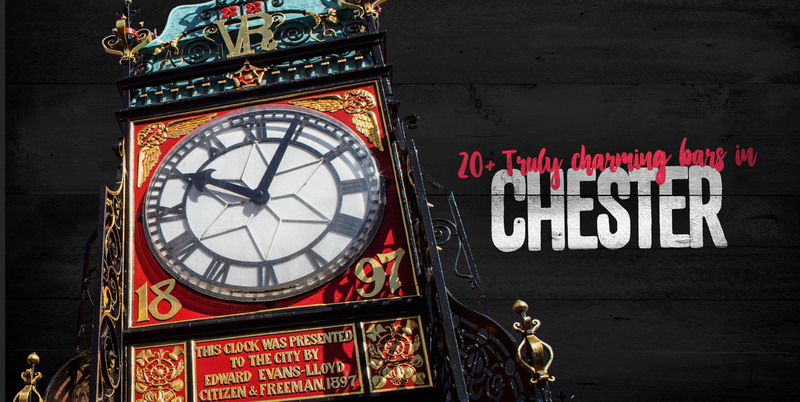 Chester is the location of Funktion HQ and we consider ourselves blessed to be working in such a wonderful city. We promise we’re not being biased when we say that Chester is not only beautiful, but home to a wealth of brilliant bars for you to visit. We’re never struggling for places to visit on our work nights out! We think it’s high time that Chester is recognised for the party city it is, so we’re shining a light on said bars with this list of the best bars in Chester! Revolution is a highly successful chain of cocktail bars and one of Chester’s most popular watering holes. With a simple and unpretentious aesthetic, Revolution is a bar any group will feel comfortable in. It is especially popular amongst groups looking for some Chester Group Activities for in the evening. There’s thirty unique vodka flavours to choose, from jelly baby to extra hot chilli! Even if you are just a group wanting to enjoy an evening together! In fact you can do our group Cocktail Making Class here! The shots of the cream of Revolution’s alcoholic crop and is what makes it truly distinct from the rest. Did you know we also do a Revolution - 2 Course Meal for groups? 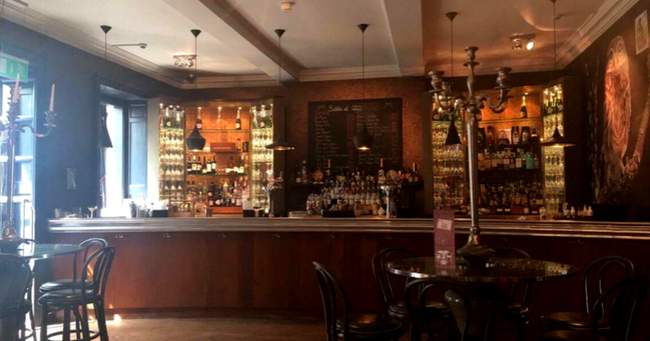 The botanist is a quaint and spacious bar tucked away on Werburgh Street. Its rustic décor gives a comforting and homely feel, with its garden theme, with watering cans and other agricultural accessories adorning the space. A unique and beautiful look which no other bar can claim to match. The first floor is home to an open restaurant and a heated outside area to get some air and a gorgeous inside walled garden. 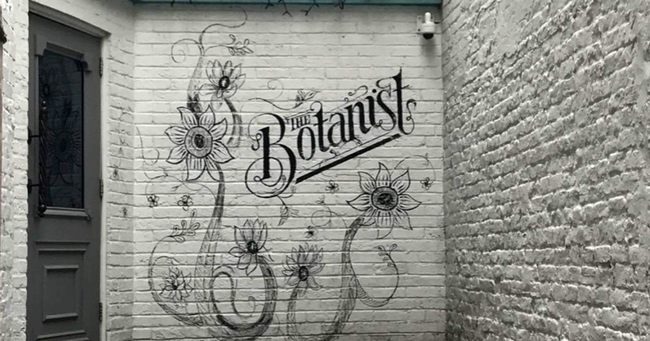 Serving a wide range of botanical cocktails and with live music every night, the Botanist is an excellent choice for a hen do in Chester. 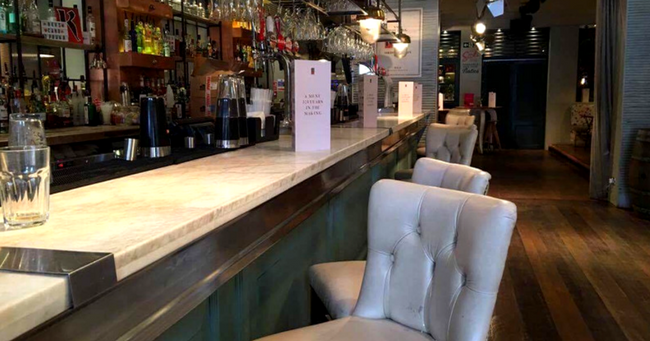 The infamous Slug & Lettuce bar is everything you need in a classic, easy going bar that any kind of customer can enjoy. Whether you want a quiet drink after work or are looking for a place to kick off a big night out, you can’t go wrong with this newly furnished venue. As well as boasting some stunning food, they have a killer cocktail list made up of all the classics. Why not try a Group Cocktail Making Class here? Plus a variety of seating so you can pick your poison and relax as you wish. 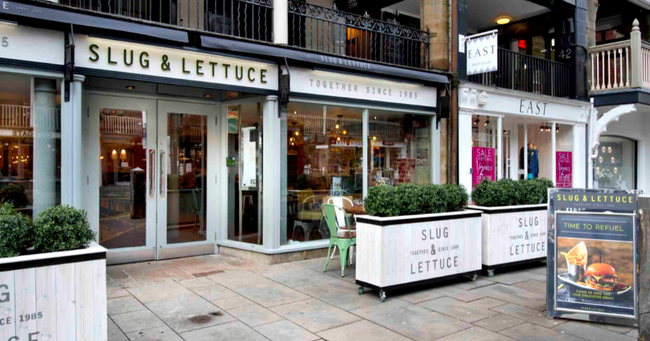 The Slug & Lettuce bar in Chester hosts an outdoor space that places you right in the centre of the city, amidst all the night time action! Did you know we also do a Slug & Lettuce - 2 Course Meal for groups? You can’t help but be impressed as you walk up the path and into the doors. It’s equally as impressive on the inside as it is out, with stained glass windows, pew like seats and a tremendous organ all making for a bar with incredible architecture. Fittingly, the church serves fine wines and a range of delicious cocktails, not to mention delicious food to go with it. 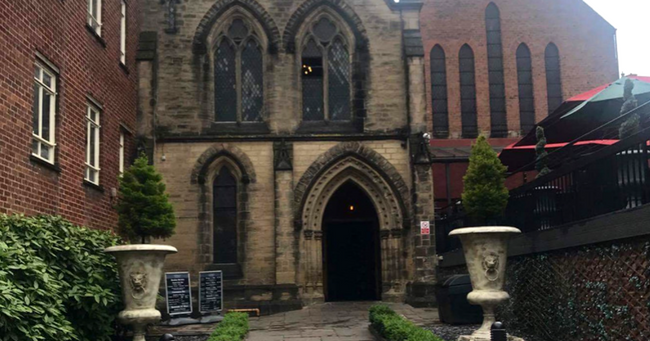 A spacious bar with anindoor and outdoor terrace, Church is a brilliant bar for large groups. 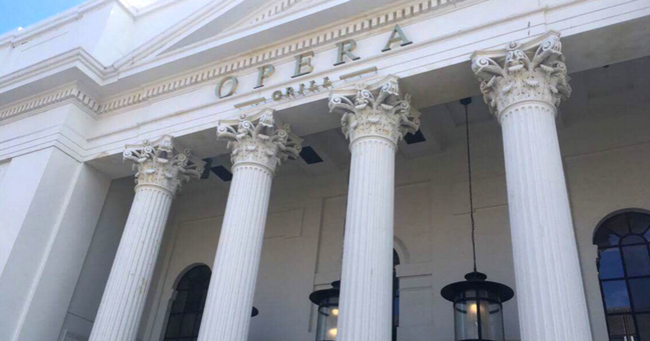 For those who enjoy the finer things in life and unreal live music, the Opera Grill is the place to be. It’s impossible not to be impressed by the building alone and it only gets better once you get inside. An astonishingly decadent interior that’ll take your breath away when you first lay eyes on it. Serving intriguing cocktails, incredible food and an exquisite choice of wines, the Opera Grill is a one of the swankiest bars in the whole city. Right below our office, this unusual and extremely popular bar is a hit for unbelievabe mixology skills and a cool vibe inside. 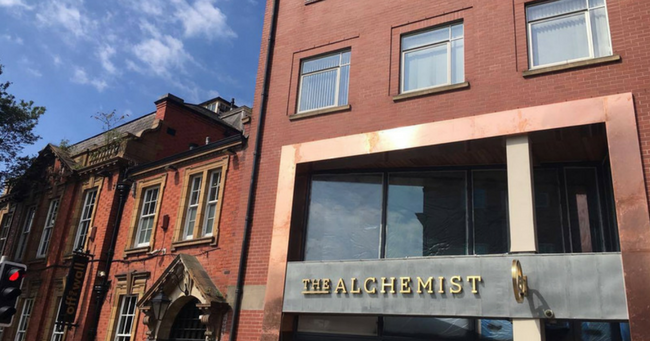 The Alchemist is already impressing people across Manchester, London, Birmingham and more. If you’re after the real deal, get yourself down to The Alchemist and we promise you won’t be disappointed. As well as the drinks being delicious, they also push the boundaries of cocktail flavourings and put on a show with smoke, dry ice and quirky glassware. Located on the upstairs rows, Liquor & Co. is a laid back lounge bar that’s ideal for…well, enjoying liquor in company! 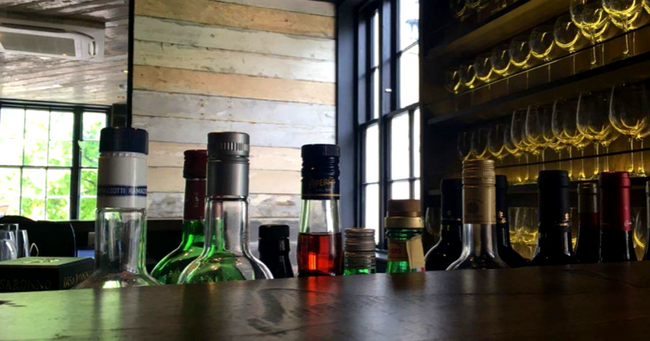 Simple, rustic furnishings make Liquor & Co. a warm and cosy drinking space, perfect for a chilled out evening. With a long list of fine wines, cracking cocktails, lovely lagers and more, you’re spoilt for choice of delicious drinks. If you ask around you might even hear rumours about the incredibly cool secret bar hidden away upstairs! 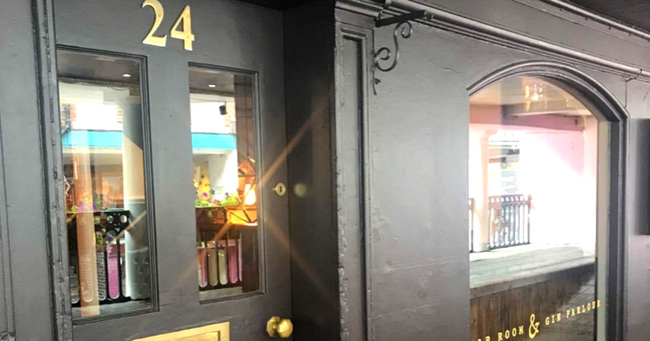 If you’re after something edgy, this is the spot for you. Craft & Company offers exclusive booze with a kick-back-and-relax sort of vibe. This is the perfect bar if you’re a lover of your craft ales, fine spirits and everything gin related. Don’t mistake this place for just a place to guzzle drinks, you’re in for a treat and a well-rounded experience if you choose to enjoy this central bar. 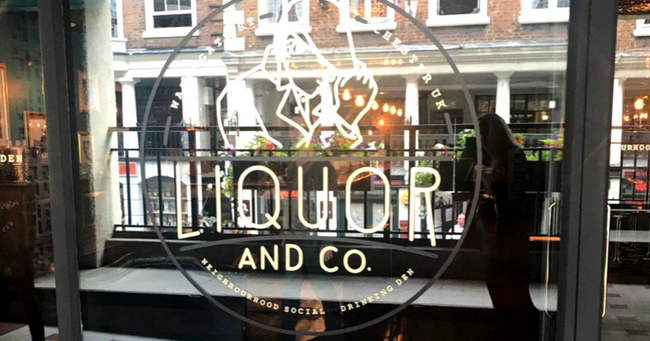 Although it’s new to Chester, Craft & Company already have a good rep as their popular brother bar Liquor & Co is a well-respected venue just across the rows. No prizes for guessing where this bar got its name. Slap bang in the centre of town, this late bar is the perfect option for a chilled out drink with mates. Whether you’re winding down in the evening or building up to a buzzing night out. Why not try out Cocktail Making at Red Door? 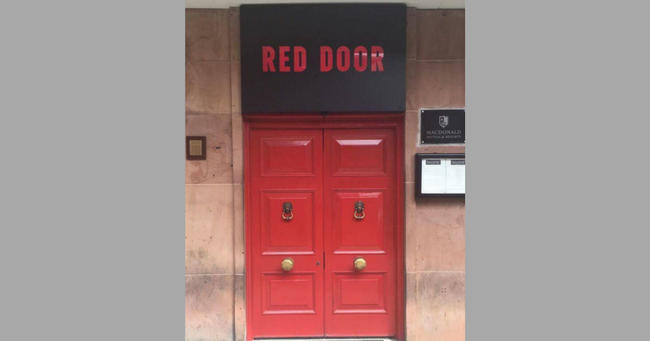 The Red Door’s resident DJ and it’s dark, moody lighting creates a comforting and relaxed party atmosphere. 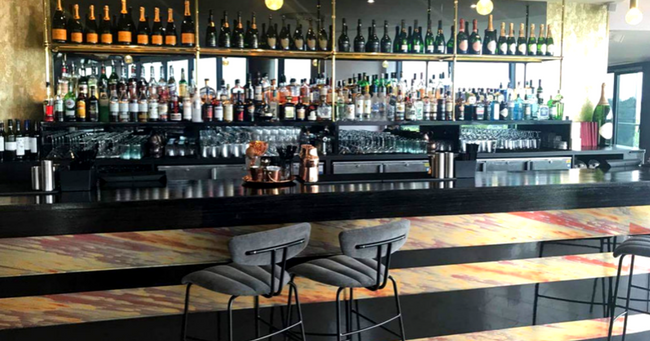 With some seriously talented bar staff on hand, you can expect some quality cocktails. Out of all the best bars in Chester, this is not one to be missed. Bar lounge is a cosy and classy cocktail bar with a chilled out vibe. It’s got a heated patio so you can sit outside and still feel nice and toasty on a cold Chester night. With fairly lights adorning trees on the patio, it’s no exaggeration to say Bar Lounge is beautiful. But Bar Lounge’s quality is more than just skin deep. The cocktails they serve aren’t just delicious but beautifully decorated, like drinkable works of art. Bar Lounge is one of the rare places where you can try some barrel aged and bottle cocktails. For a stylish and unique night out in Chester, Bar Lounge is absolutely essential. Explore the city and start drinking early with our Smartphone Pub Treasure Hunt! 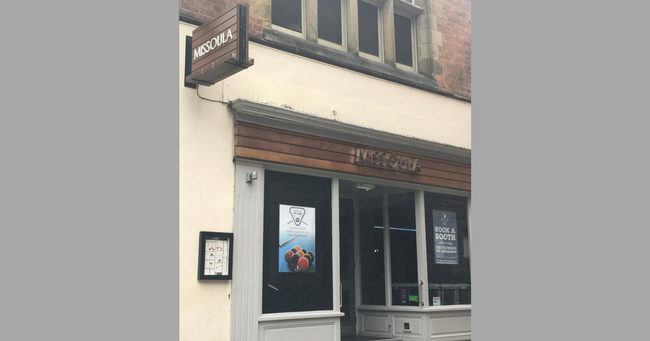 Veeno is an Italian wine bar in the heart of Chester! With its wine rack walls, elegant leather seats and its warm, homely vibe, Veeno is an absolute gift. Offering a stylish wine lounge, tasting sessions and a wide variety of only the finest wines, all of them made in the family vineyard in Sicily. Veeno is a haven for wine lovers everywhere. Oddfellows is a luxurious boutique bar that knows how important aesthetic is. It’s best and most distinctive feature by far has to be the secret garden, a small slice of paradise hidden away within the Oddfellows walls. Here is where you can enjoy a meal or sit at the bar. Oddfellows has an incredibly varied menu, serving wines, cocktails, cognacs, whiskey from around the world and much more. They even sell cigars! 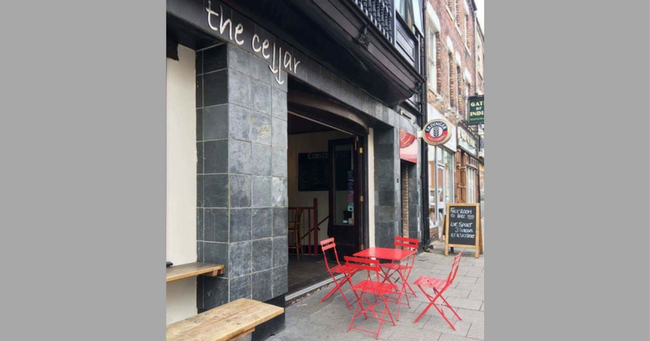 The Cellar is a chilled out lounge bar offering fine wines, strong beers and even some quality cask ales. Grab a bite to eat and enjoy some great entertainment too, with live music from 10pm every Friday and Saturday. Only 5 minutes from the train station it’s the perfect place to unwind after a long journey into Chester. The bar is also known for winning the Chester Beer Blog Best Bar/Pub of the Year for 2016, 2017 & 2018! 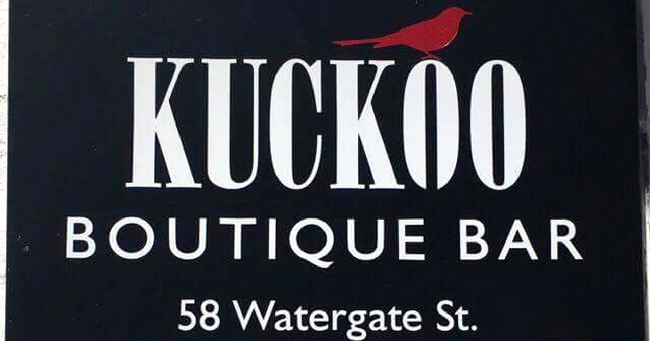 The crazy Kuckoo rock bar is definitely one to look at if you're searching for Chester stag do ideas. The boutique bar with it’s never ending set of rock & roll tunes and its distinctive red lighting sets itself apart as a party bar with a difference. While the lighting may be moody the staff definitely aren’t, bringing an unmistakable and much appreciated enthusiasm to the night. One of our writers was given a free shot just for naming the band that was playing! As for drinks, you can get your hands on a variety of creative cocktails - we recommend the Northern Zombie. We offer meals in Chester city centre with over 10 different restaurants with our Cocktail Masterclass & Meal! 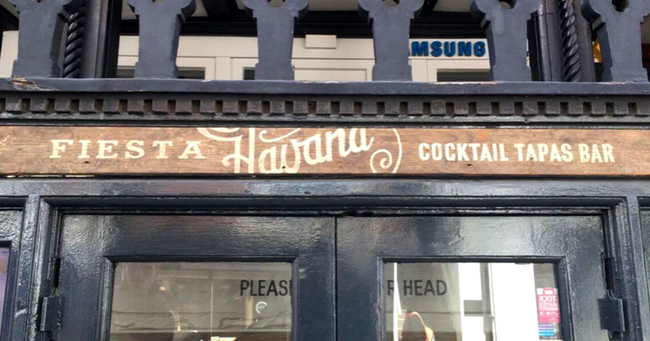 Just across the street from Kuckoo you’ll find Havanas, a cosy little cocktail bar which serves you delectable drinks to the tune of infectious Latino beats. With music from live DJ’s later in the evening there’s an unmistakable buzz in the air in that’ll have you tapping your feet and nodding your head without even realising. This little gem made it to the best bars in Chester list because you can grab yourself a mojito and some tasty tapas if you’re feeling hungry. The ABode is one of Chester’s most elegant venues by day or night. Head up to the 5th floor and discover the impressive brasserie Abode bar, shiny and new after a recent refur­bis­hment. With an incredible view of the racecourse and cocktails that you won't find anywhere else, it's definitely worth a visit for a touch of luxury. There’s an extensive range of high quality drinks from a smokey old fashioned to a classic Cosmo. And some of the top picks come with their own individual tray and a tasty snack to match the cocktail flavours. With a new open floor plan flowing into the dining area, you're welcome to have a bite to eat with your drink anytime you fancy. Hickory’s is, like, a totally awesome American BBQ bar dude! Tuck into some seriously large helpings of some seriously delicious food. Just the fact they give you maple syrup in little metal buckets gets it a spot on our list. Hickory’s is also home to a brilliant bar. 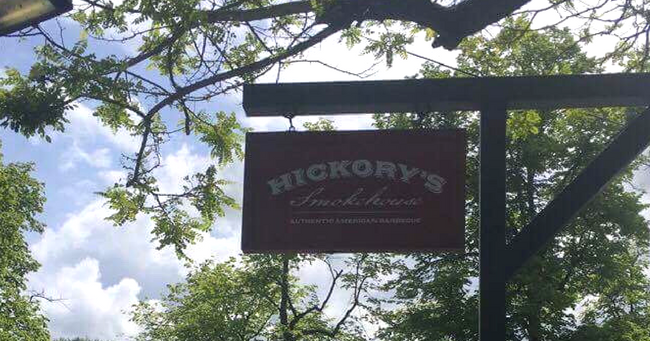 Serving beer from Colorado to Mexico, Hickory’s is the place to be for to try some new foreign delicacies. Hickory’s even has Goose Creek – American Rye brewed for it exclusively! Heading to Chester but fancy staying in? Enjoy all the pleasures of the city in your own venue with the Hire a Cocktail Bartender! 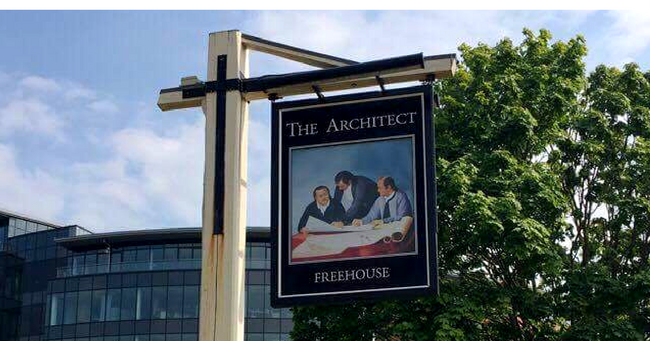 The Architect is the heart of Chester when it comes to any event, any occasion and any kind of party. This huge venue houses the original Georgian building as well as an extension in the form of a garden room. The quirky pub serves a range of drinks, including cocktail appetisers and an impressive wine list to satisfy your taste buds. The venue is open and gorgeous during the summer, with a view right across the famous Chester racecourse. This idyllic venue is definitely worth a visit for the whole Chester experience. 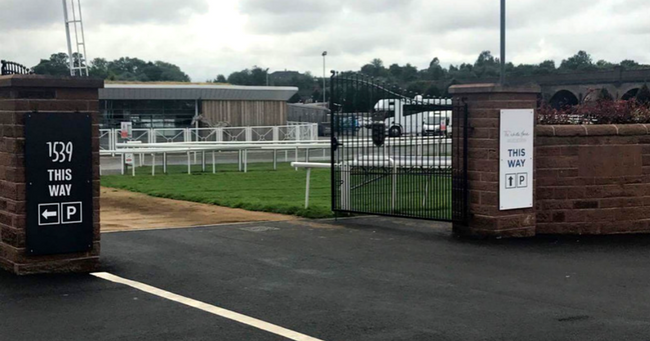 The racecourse is possibly Chester’s biggest claim to fame and is an immensely popular event for people living in and out of Chester. The White Horse is a seriously swanky establishment with an incredible overlooking said racecourse, serving quality food in beautiful surroundings. Serving the finest wines, rose and bubbly, if you’re looking for a classy evening the White Horse is guaranteed to provide. 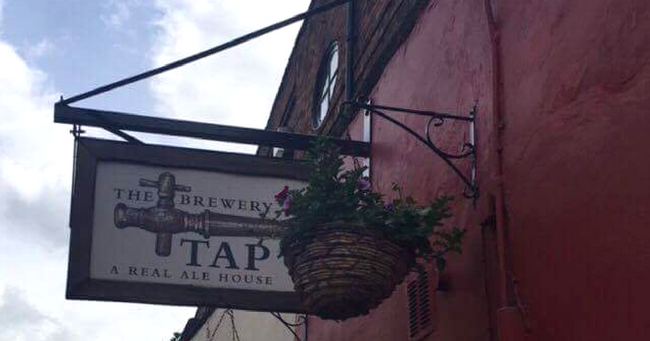 The Brewery tap is the real ale pub of Chester and exactly what an ale house should be. With an enormous variety of beer and cask ales on tap from Chester’s very own brewery “Spitting Feathers”. The food they serve with it is the ultimate comfort food and a match made in heaven when combined with beer or ale, especially the hot potato wedges. 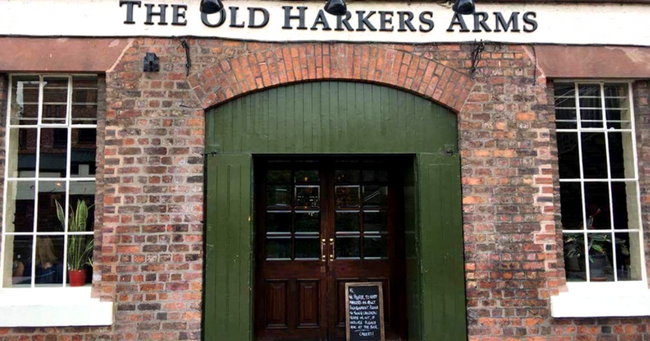 Take a stroll along the picturesque canals of Chester and wander into Harker’s. Harker’s is a grub pub which anyone will love. There’s nothing like a juicy steak with a delicious lager or cask ale! A lively and sociable atmosphere where chatter and laughter echo through the air. 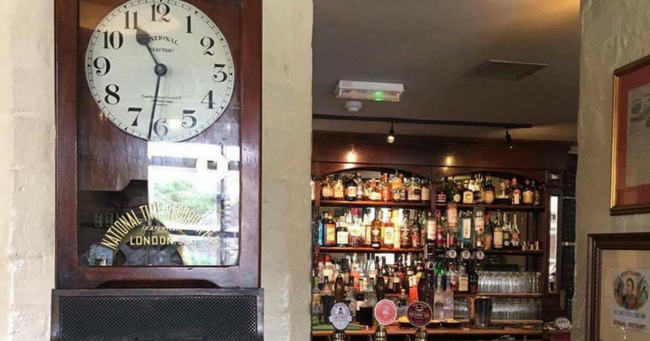 Harker’s is a warm and friendly pub that you’ll feel right at home at, even if it’s your first time there! 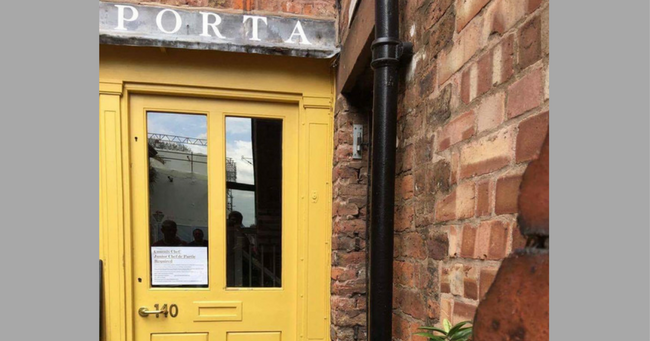 Porta offers exquisite Spanish cuisine and some of the finest wine’s in Chester. All in a cute and cosy restaurant that loving recreates the feel of a traditional Spanish café. It’s simple, unpretentious and a joy to eat in, especially with food this delicious. All the Spanish delicacies you’d expect are here in the form of tasty bitesize nibbles which you can share with friends for a wonderful night out. They say the bear and billet is haunted and in fairness, if I was a ghost then it’d be my first choice. It’s one of the most popular pubs in Chester and with good reason. 6 cask pumps of Okell’s ales, guest ales and real ciders. It’s a local for many so you can expect a warm and a homely atmosphere. Last but not least, there’s brilliant live music every Sunday from the insanely talented folk club, who’s music only adds to the lively and fun-loving atmosphere. Music Hall Tap is a classic bar that’s perfect for celebrations or just one or two drinks with friends. The clean, classic bar has a cocktail list packed with classics, plus some new inventions for you to sink your teeth into. The atmosphere is always booming throughout week nights and especially on the weekend, so you won’t be short of excitement here. 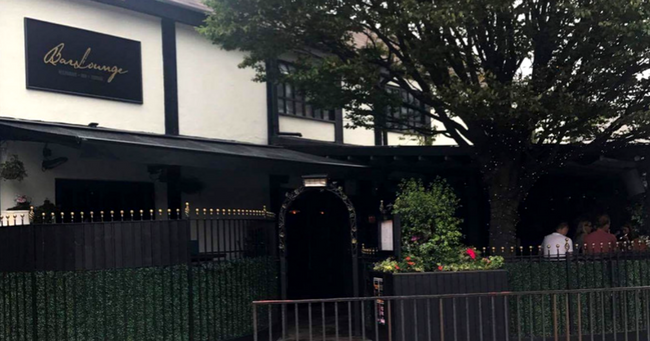 It’s strategically placed near a main bulk of bars like the Botanist and Duttons, so you’re just a stones through away from carrying on your night! If your bar isn't featured in this Best Bars in Chester list and you're wondering why, get in touch by email so we can consider you next time!